Oh no, another health risk correlated with extra weight?! Studies have shown that gaining weight and/or carrying extra weight can increase our chances of breast cancer. Contrary to previous studies /belief, this holds true even if one takes estrogen or hormones after menopause! In a Woman’s Health Initiative clinical trial, researchers studied over 67,000 postmenopausal women for an average of 13 years and the statistics showed a significantly higher level of risk of breast cancer in overweight women. 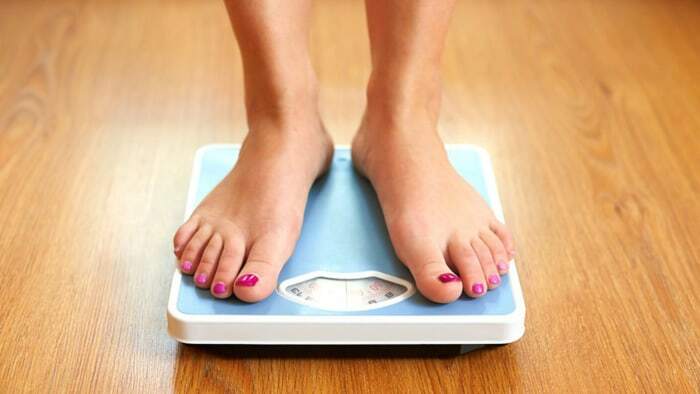 Participants in the study that gained over 5% of their weight in the span of the study had an even higher risk (36%) than those who gained less weight or none at all! With this, we should rid ourselves of the assumption, and perhaps case of wishful thinking, that simply taking hormones after menopause will be sufficient for reducing risk of breast cancer. Losing weight or working to not put on excess pounds is certainly no new goal of ours, and we surely do have more incentive and awareness of how to strive for our healthiest selves!